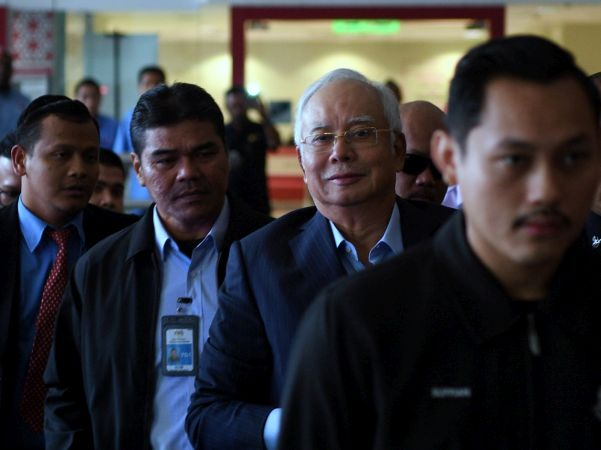 KUALA LUMPUR, Sept 20 2018 : Police today arrested former prime minister Datuk Seri Najib Razak in connection with the alleged deposit of RM2.6 billion into his personal account. Deputy Inspector-General of Police Tan Sri Noor Rashid Ibrahim in a statement here today said Najib was arrested after they received approval from the Attorney-General’s Chambers. 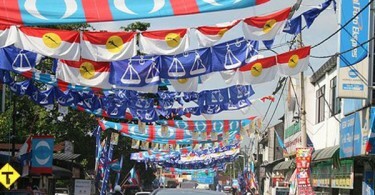 He said the former prime minister would be brought to the Sessions Court here to be charged under Section 4(1) of the Anti-Money Laundering and Anti-Terrorism Financing Act (AMLATFA) 2001. He said Najib would face 21 charges of accepting, using and transferring illegal funds to other entities amounting to USD681 million. “The charges include nine counts of receiving illegal money, five counts of using illegal money and seven counts of transferring illegal money to other entities,” he said. Earlier, Najib arrived at Bukit Aman’s Commercial Crime Investigation Department at Menara KPJ, Jalan Tun Razak here in a black Toyota Alphard at 9.20am to have his statement recorded over the investigation into the case. Yesterday, Najib was arrested by the Malaysian Anti-Corruption Commission (MACC) in Putrajaya over a case involving the alleged deposit of RM2.6 billion into his personal account.